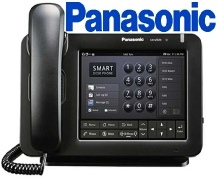 PABX DUBAI provides a full range of IP phones / VoIP phones to suit every task and budget. 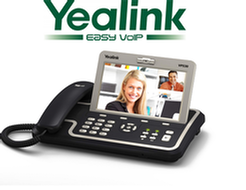 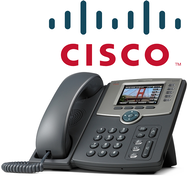 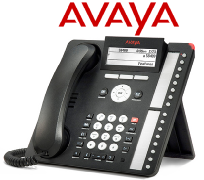 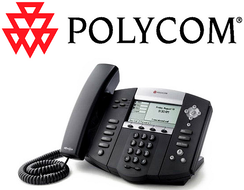 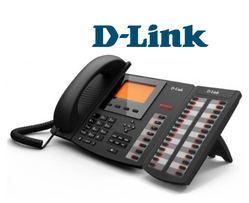 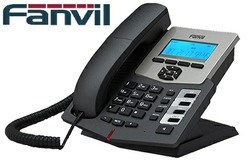 If you are looking for SIP-based phone, whether for an open source or proprietary system, we've got it.. We stock IP phones from all major manufacturers such as Cisco, Polycom, Yealink, Avaya, Dlink, Panasonic, Snom, Aastra and Grandstream . 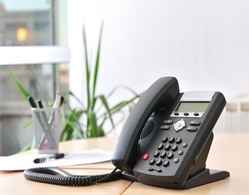 The difference between an IP phone system and a traditional telephone system is that IP systems use your business computer network via Ethernet and in some cases the Internet (for off-premise extensions) to connect to an IP phone system while standard digital telephone systems utilize traditional Cat 6E phone cables to link the extensions to the main control cabinet (KSU).